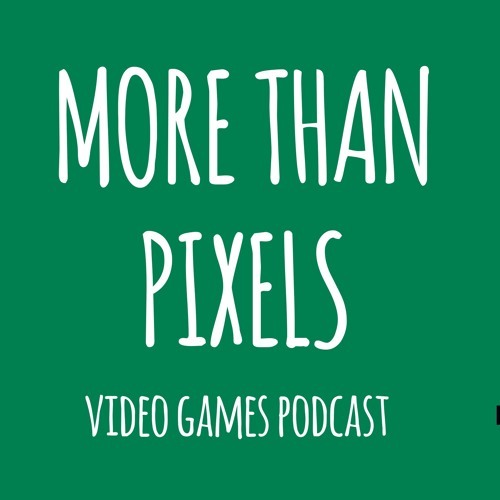 Episode 6 of more than pixels, discussing video games. In this episode we talk about the games we have played, our experience of EGX and the versus matchup. For more information and articles go to our website at; www.more-than-pixels.uk. Thanks for listening.